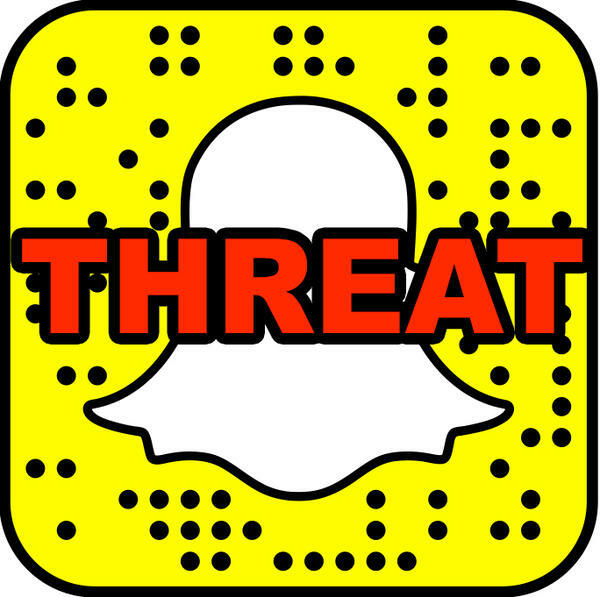 Bardstown Police Department investigated a school threat Monday morning after an Old Kentucky Home Middle School student received a Snapchat from a teen in Scotland. OKH Principal Robin Handloser said she was approached first thing Monday morning by a student who had a Snapchat on her phone making a threat in a comment on one of the student’s photos. Handloser said the threat did not name the school directly. Taking all threats seriously, Handloser contacted Bardstown Police and the username from the Snapchat was cross-referenced with other social media accounts. 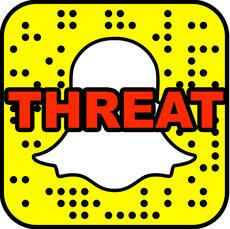 Through that investigation, it was determined the Snapchat came from a high school student in Scotland, and BPD contacted that school to inform them the threatening statement had been made. Handloser sent out a One Call in the morning to parents informing them of the situation, and a letter was sent home with students Monday afternoon. "At no time was our school environment in danger, and the student who brought us the information does not know or have any affiliation with the individual making the threat," Handloser states in the letter. "This was a random message via Snapchat." Handloser said the principal of the school in Scotland is working with the teen, his parents and authorities to investigate his threatening virtual activity. In the wake of recent mass shootings at schools in Florida and Kentucky, local schools have been encouraging students, staff and community members to speak out if they hear or see something suspicious. Snapchat is a popular multimedia-messaging app created in 2011 and is used by millions daily. The messages, often pictures, are only available for a short time before they become inaccessible. In recent months, the app has been a popular platform for threats against schools nationwide. While the messages are “temporary,” users can still screenshot the content and, in some cases, usernames and IP addresses associated with an account can be used to trace the origin of a post. The app also now includes a “Story” function, in which content is available for view for 24 hours. The account of the OKH student who received the comment was public and could be viewed and commented on by anyone with the app. Under the app’s community guidelines, threats, violence, harassment, bullying, hate speech and terrorism are not allowed, and if those guidelines are violated, Snapchat can remove content or terminate an account.